Click to view help for this field.Last six digits of your student ID. 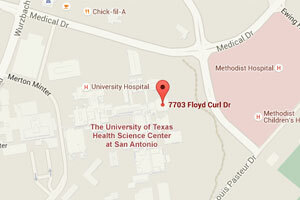 Your ID number can be found just to the right of your photo on the UTHSCSA ID badge. Click to view help for this field.Current title/prefix, not including the degree you will earn this May/June. Click to view help for this field.Enter numbers only, no dashes and no spaces. Include area code for U.S. phone numbers; country code for non-U.S. phone numbers. Click to view help for this field.Personal e-mail addresses only; no LiveMail addresses. Click to view help for this field.Enter current address if you do not know your address after graduation.